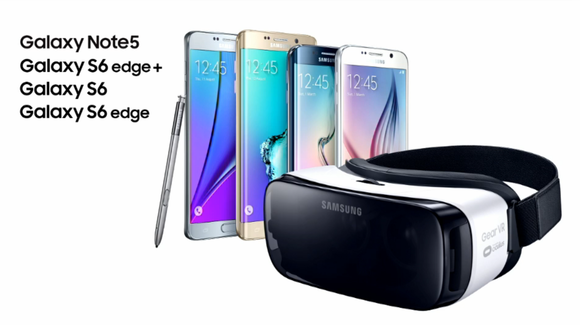 And even better, the new Gear VR works with all of Samsung's flagship Galaxy phones released in 2015. Hollywood, CA—You might’ve thought Gear VR was already a thing, but guess what: You were wrong. Samsung’s Gear VR Innovator’s Edition was half-consumer product, half-dev kit, and it showed. Overly expensive, a lack of content, a slightly-cumbersome headset—all of these were real problems that made Gear VR an impressive demo device but a poor value proposition for normal people. 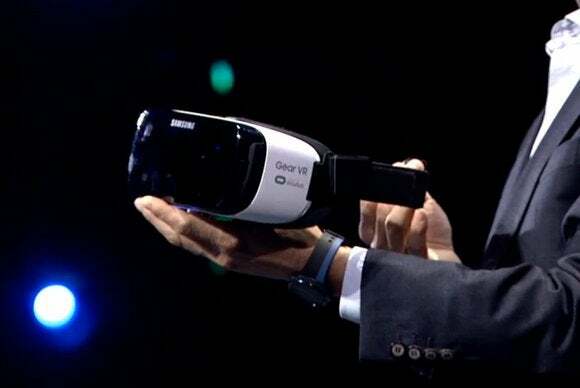 But at Oculus Connect on Thursday, Samsung’s Peter Koo came on stage to announce a brand new Gear VR, which I guess we’ll call “Gear VR 2015” from now on. The headset looks largely the same as its predecessor, though Samsung claims it’s 22 percent lighter and “much more comfortable to wear.” Also, the side-controls (used for navigation and volume) look a bit more defined. 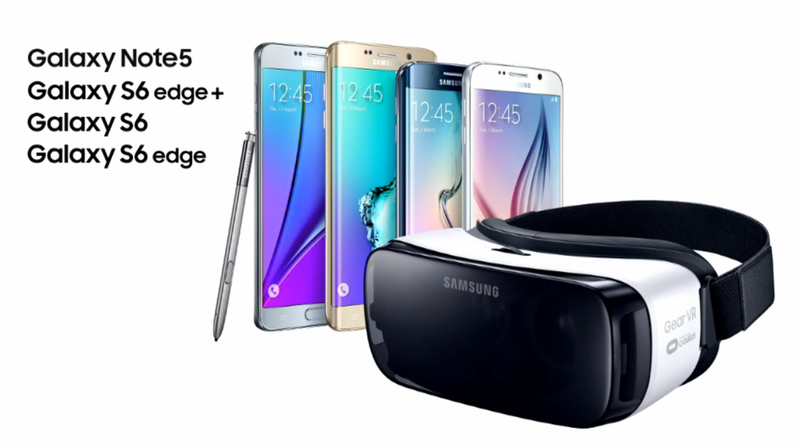 The big news though is that when Gear VR 2015 ships in November (pre-Black Friday, says Peter Koo) it’ll be compatible with all of Samsung’s flagship 2015 phones—the Galaxy S6, S6 Edge, S6 Edge+, and Note 5. Also, Samsung’s knocked the price down to $100, or half of what the previous versions cost. And there’s finally content! Gear VR is embracing its media side and bringing Netflix and Twitch streaming to the device, with more content providers (Hulu, et cetera) coming in the near future. 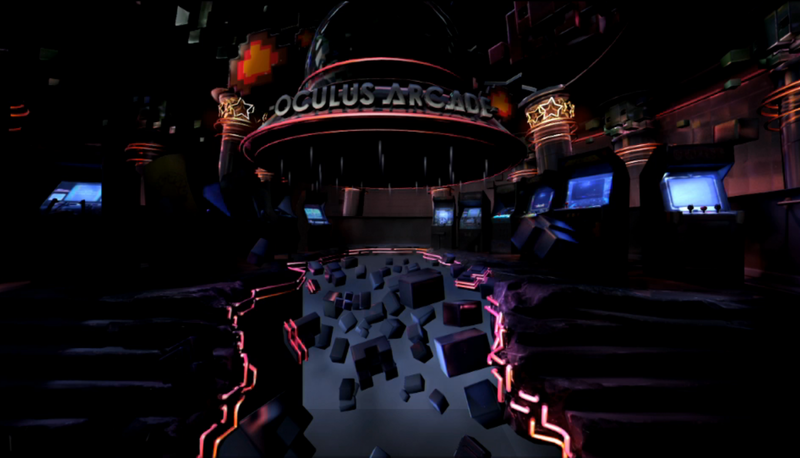 Also, we saw a brief demo of Oculus Arcade—literally a 1980s-style arcade with Pac-Man and other cabinets inside. There are still some big issues with Samsung’s headset—namely, that content is not nearly as prolific as it is on the PC’s Oculus Rift. Developers are slowly creating content for Gear VR, but it’s taking quite a while since these are full experiences, not demos. Other issues: We still have no idea whether Gear VR 2015 will work with next year’s Samsung phones. There are still no real standards, no promises that it’ll keep up with your phone upgrades. But it’s certainly a better proposition than last year. 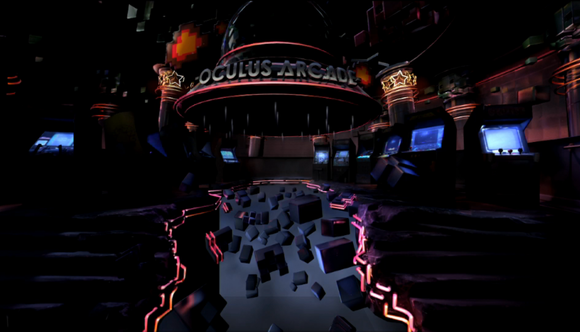 Stay tuned for more from Oculus Connect 2015.